Fact #2. The first water filtration plant was created by a Scottish engineer in the 19th century. This practice of treating water became commonplace across the United Kingdom. It skyrocketed after the link between dirty water and cholera was highlighted. It was at this point that chlorine was first used to treat public drinking water. Increasingly high-standard clean water legislation was passed over the next century in Europe and the US. Fact #3. Consumers most commonly filter their water because they simply don’t like the way it tastes straight out of the faucet. This is usually due to chlorine, which municipal water utility companies use to disinfect water and kill off germs. Passing chlorine-treated water through a filter gives you the benefits of treated water without that public pool taste and odor. Fact #4. Another culprit when it comes to water taste is sediment. 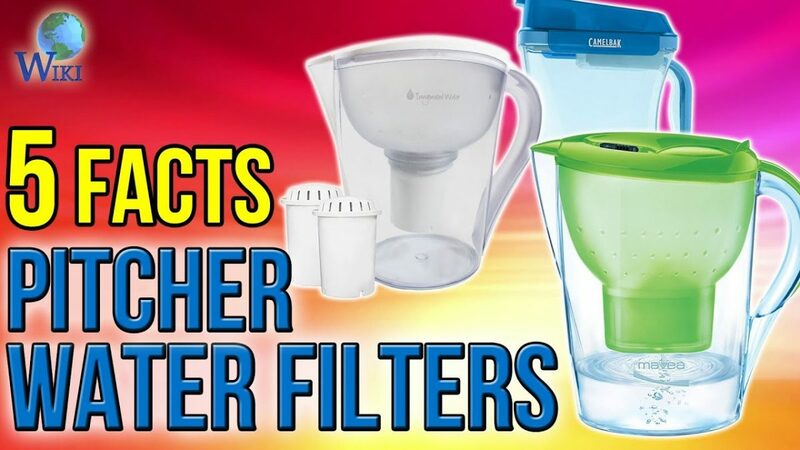 Although almost all sediment should be filtered from your water before it reaches you, some fine particles may remain. This shouldn’t pose a health risk, but won’t exactly enhance your beverage either. Fact #5. Hard water is a problem. It’s responsible for the furry white build up inside a teakettle, and spots on your glassware. It also dries out your skin and hair in the shower, because this water is full of minerals. Soft water is like rain water, pure and clear.Water filters will trap those minerals, turning hard water into soft water.